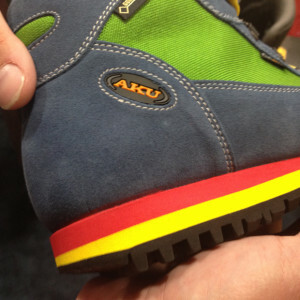 The 2015 collection of AKU boots will include bright, retro colors that will make hiking and other outdoor activities even more fun. 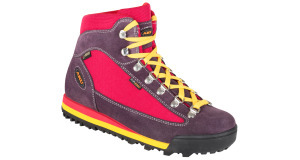 The AKU Slope 30 GTX boot is the latest version of AKU’s most successful trekking model ever. This 30th Anniversary model will be available in the U.S. There are three key features to this boot that have made it a tried and true boot. 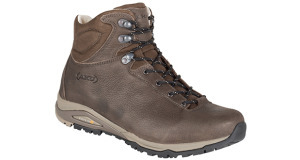 The GTX is lightweight, super comfortable right from the start and a great style for a boot. 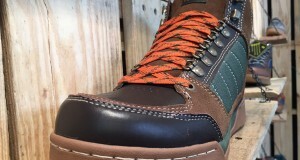 This boot is automatically unique just based on some of the colors. 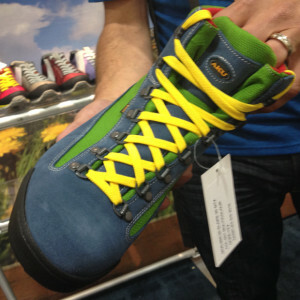 One version of the Slope 30 GTX is bright green, blue, red and yellow. There is also a traditional brown and gray version. 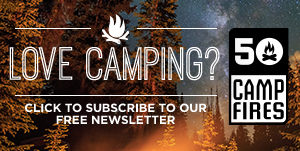 This boot has been around for a long time, making it something we trust. 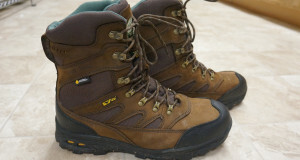 The boots really don’t require any break in period, which could be due to the awesome Gore Tex liner. 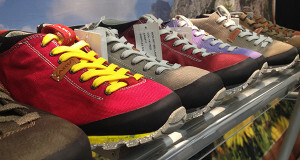 The soles are a Erica Everest Vibram giving you maximum traction. 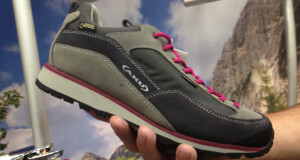 This boot is solid from top to bottom and is a great boot for easy to medium difficulty terrain.